India Public Sector: Can transfer of HMT Watches' land to ISRO revive the watchmaker? Can transfer of HMT Watches' land to ISRO revive the watchmaker? THE Union Cabinet recently approved the transfer of HMT Watches' land at Bengaluru and Tumkur measuring 208.35 acres to the Indian Space Research Organisation on payment of Rs 1,194.21 crore and applicable taxes and duties, a cabinet communique said. considered the timekeeper of the nation. 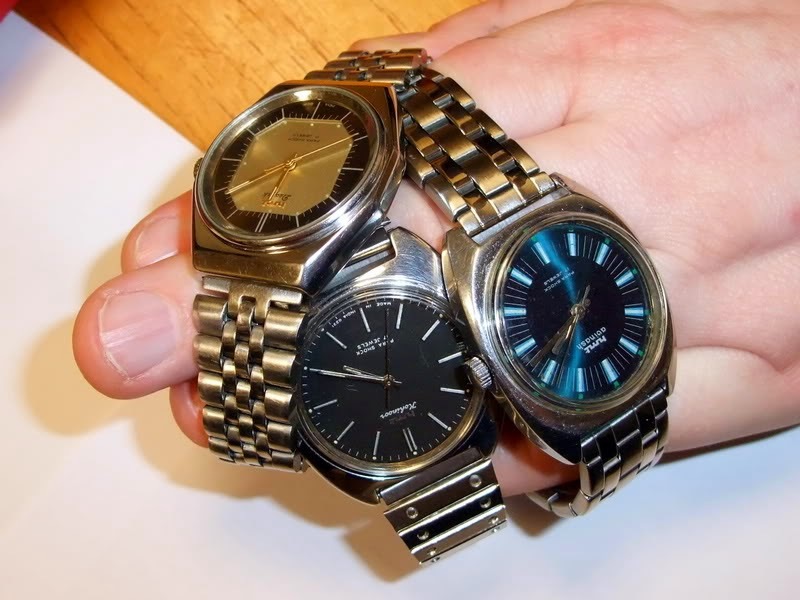 However, competition from private players, use of outdated technology have in due course made the watchmaker losing its market share and has to survive on government aid. The Cabinet, chaired by Prime Minister Narendra Modi, also approved transfer of Bangalore (Global Warehouse) land of HMT measuring one acre to Gas Authority of India Limited (GAIL) on payment of Rs 34.30 crore and applicable taxes and duties, an official statement said. The proceeds from sale of land will be deposited by the company in government accounts against the loans and advances, after meeting the immediate liabilities and accounting for tax liabilities arising out of the transaction. HMT Watches, a central public sector enterprise which was a pioneer in manufacturing watches, had to close its operations due to mounting losses with no scope for revival in the current competitive economic scenario. It was decided to be closed down in January, 2016 with offer of attractive voluntary retirement scheme to all its employees. The sale/transfer of land to other central government entities -- ISRO and GAIL -- will free productive resources and ensure better utilisation of the scarce land resources in larger public interest, the communique said.